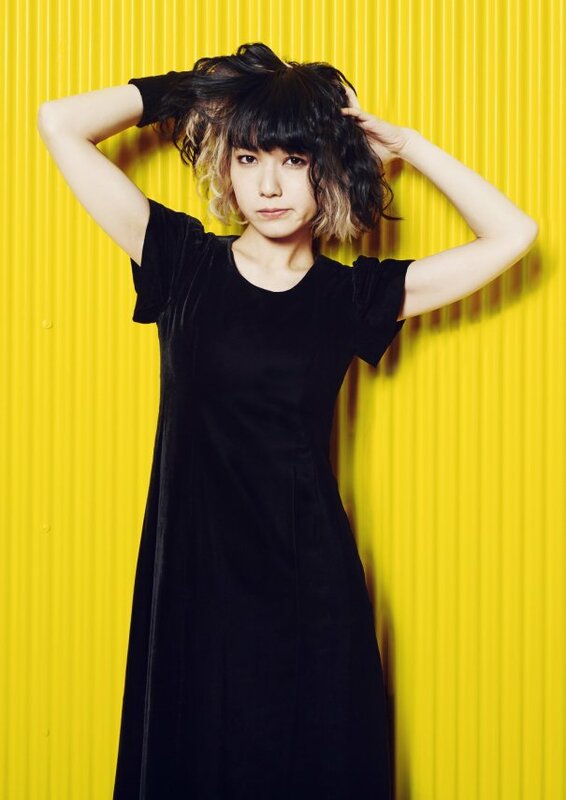 Due to her deteriorating physical health, SCANDAL's MAMI has been hospitalized. MAMI's poor health started to show on May 14th, during the band's concert in Tokyo. She was admitted to the hospital for examination and treatment. Officials recently announced SCANDAL will cancel their remaining May concerts. The two remaining would take place in Osaka on May 19th and 20th. The concert on June 9th is still happening. After being hospitalized, MAMI took to her blog to reveal she was recovering well and thanking fans for their concern.